independently with a few clicks. of PDF into single file or you can specify the page number to split PDF file. 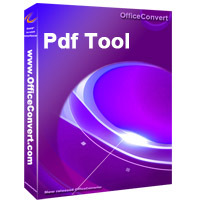 Support batch split PDF files.